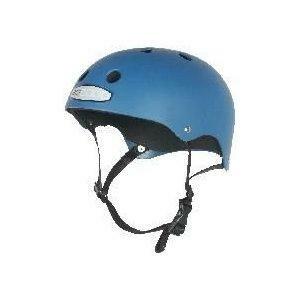 A stylish and comfortable helmet. This helmet comes in 3 sizes and each has its own fine tune adjustment for the perfect fit. 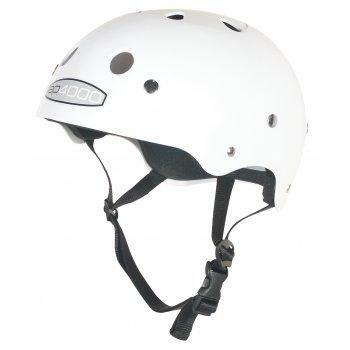 The AP4000 Helmet is a low profile helmet with an adjustable internal cradle to ensure a snug fit. The AP4000 comes in one size, and can be easily adjusted by an inner plastic cradle. Made from high density ABS featuring a matt rubber outer. This helmet offers good styling and protection. 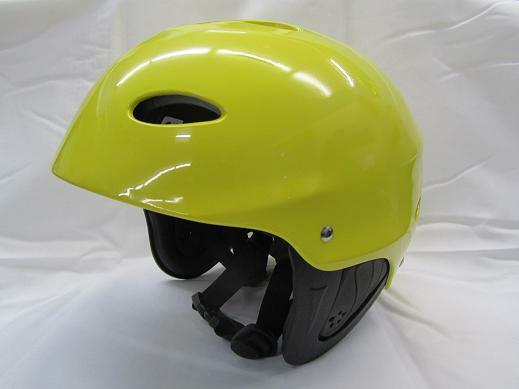 The AP1000 Helmet is a low profile helmet with an adjustable internal cradle to ensure a snug fit. 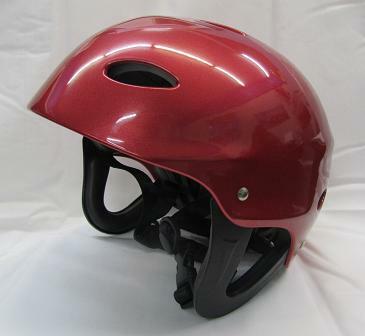 The lightweight helmet comes in one size, and can be easily adjusted by an inner plastic cradle. The helmet can have multiple uses includign caving and watersports.